monarchs spent their winter in California. 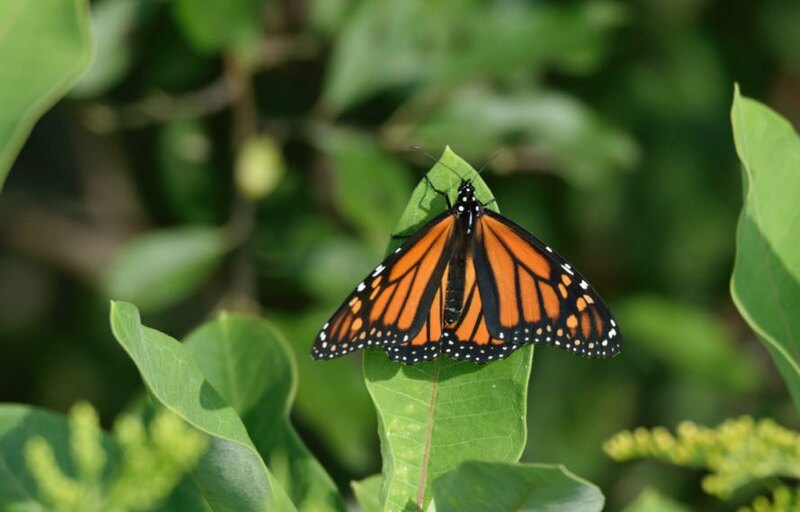 development have caused the acreage of milkweed to decline. “We don’t think it is too late to act,” Pelton said.